Thu Duc Wounded Soldiers Training school (1978 – 1993). The school was founded in 17th July 1978 taking the responsibility for disabled ex-servicemen occupational training. Handicapped Training school No.2 (1993 – 2001). In this phase, the school provide a function of training occupation for people who were highly subsidized from the government. Thanks to this, the school attracted interest from many international organizations, who offered the school considerable support in launching community projects. School of Technology No.2 (2001 – 2007). The school’s primary mission at that time was training technical labour in order to meet the need of business in general and also assist the process of modernization and industrialization of the country. Besides, the school also provided orientated education services and training for international mobility. 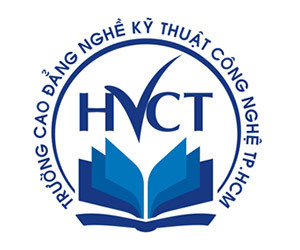 Ho Chi Minh Vocational College of Technology (2007). The college offers multi-professional and multi-level training services that reach the national and the local standards. The labor are trained as competent workers, adaptable to the ever-increasing needs of the society. - Provide high-quality manpower for domestic and international labor market.